Massis Weekly Vol 39 Issue 14 updated April 13, 2019. Massis Weekly is an official publication of the Social Democratic Hunchakian Party of the Western Region of the United States of America. Established in 1981 in Los Angeles, Ca. In 1994 it became the first Armenian newspaper with a web site on the Internet. 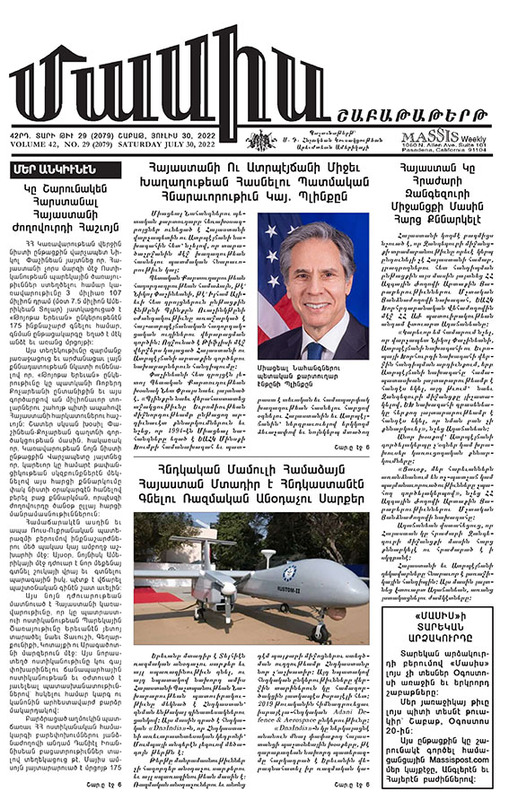 The paper is published in 20 pages with an Armenian and English sections. Goes to print every Wednesday evening. 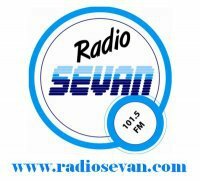 It is dedicated to cover views, news and information from Armenia and diaspora. Online version of the newspaper is published weekly in Adobe Acrobat PDF format, and is available for viewing online. Promote and market your business with Massis Weekly, local or international.